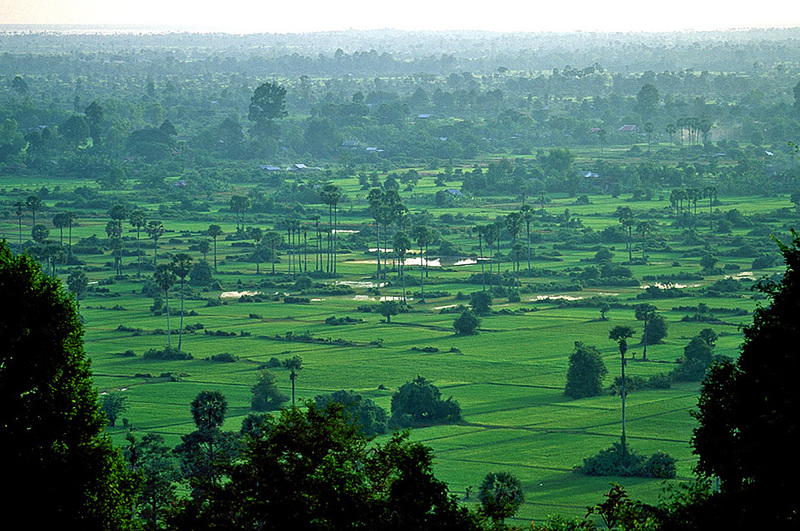 finally, to the mountainous and verdant southern coast. 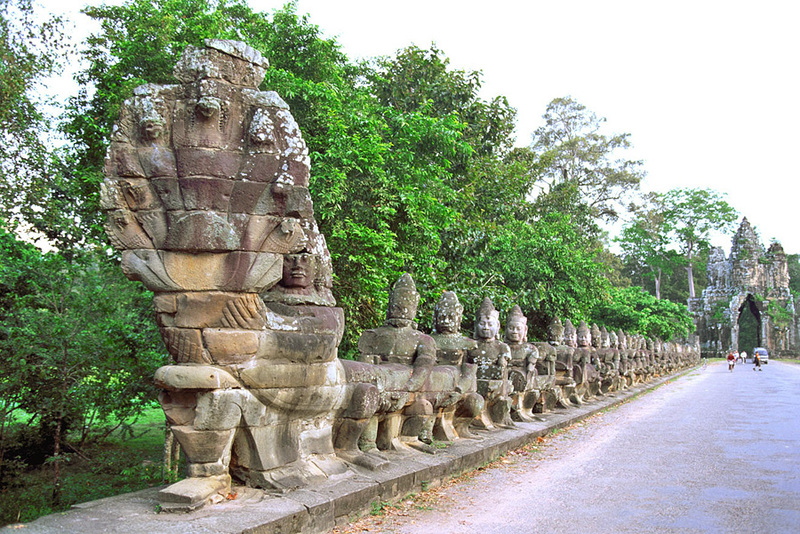 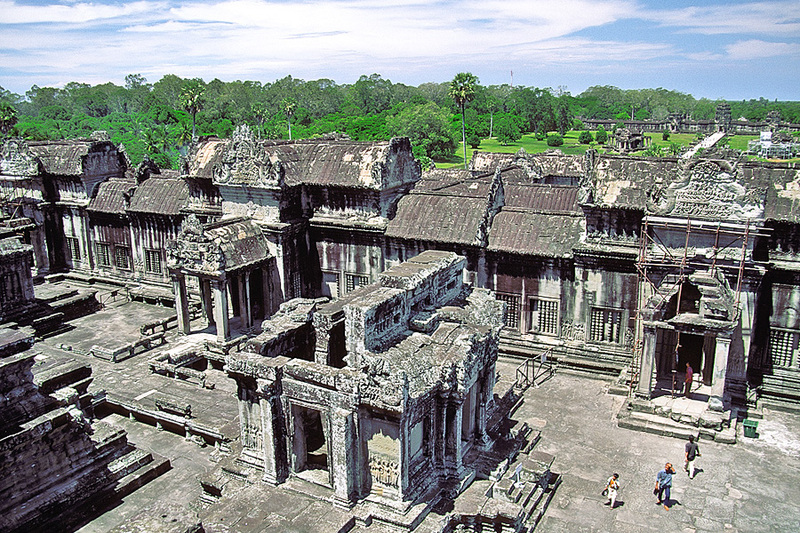 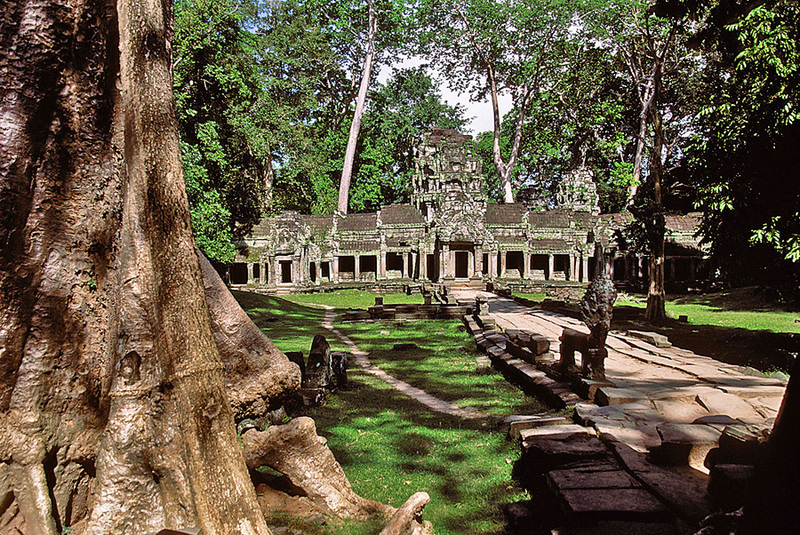 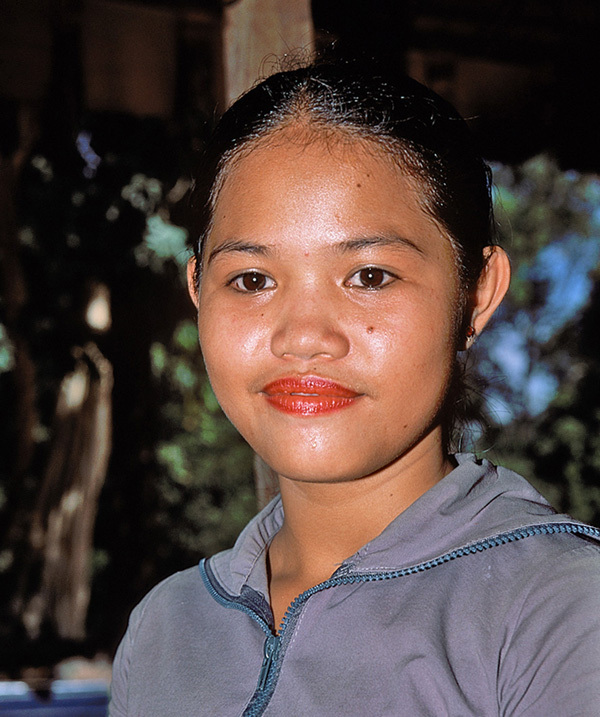 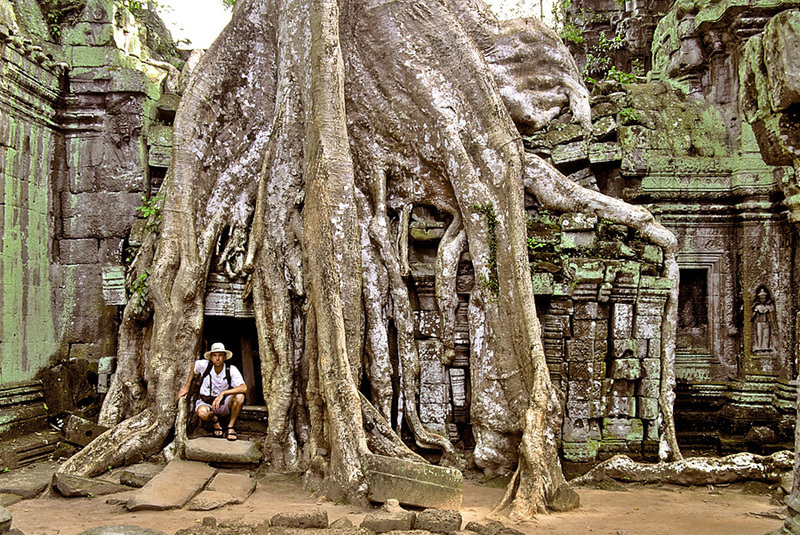 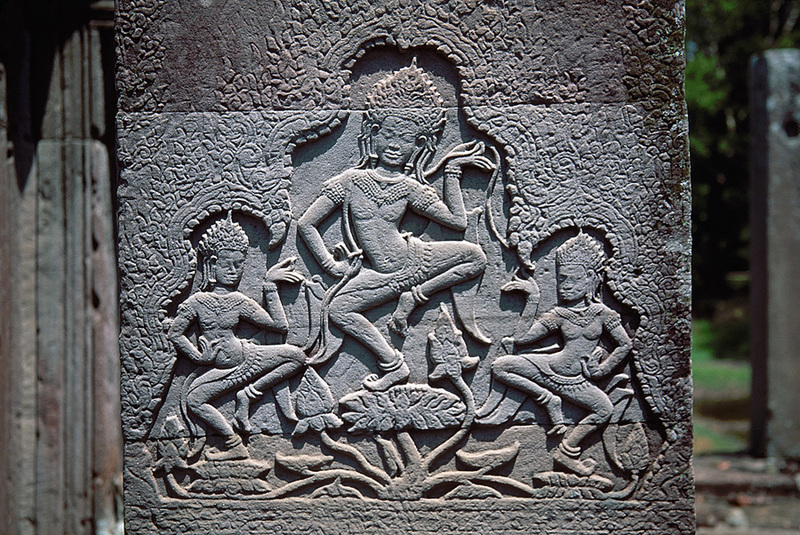 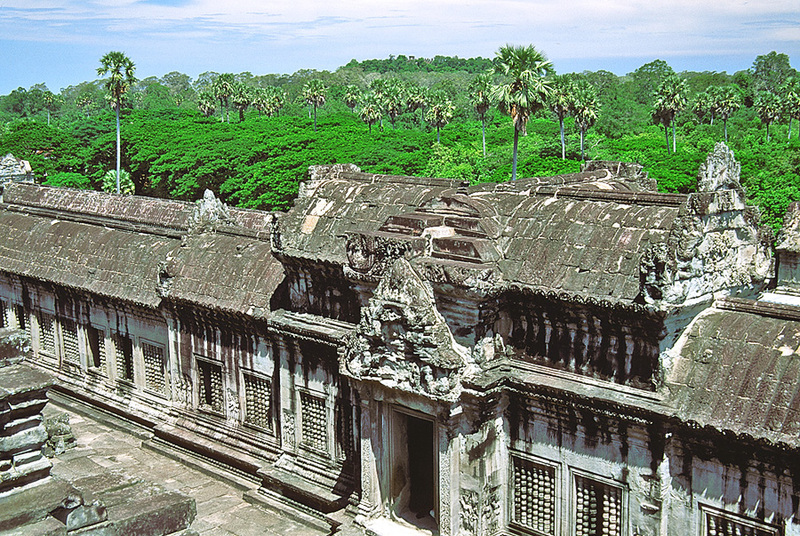 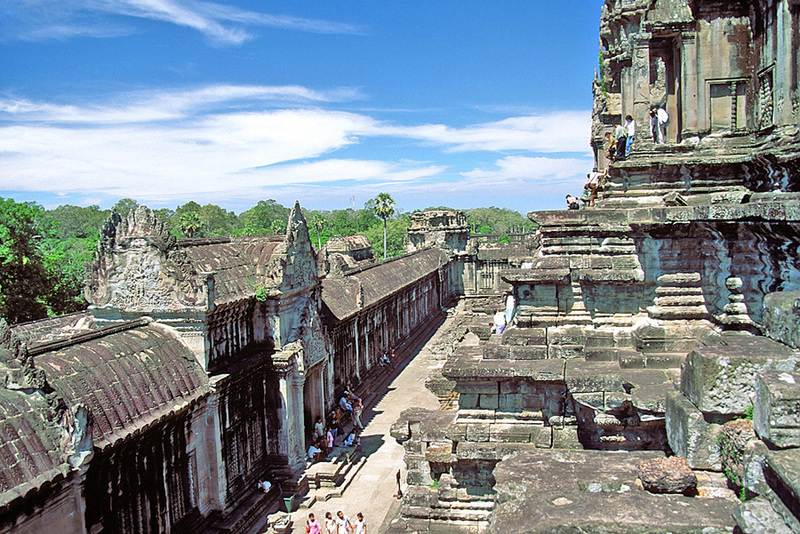 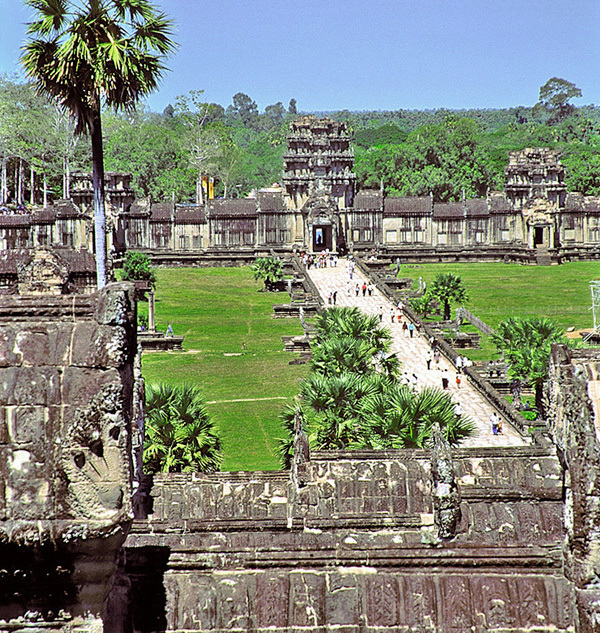 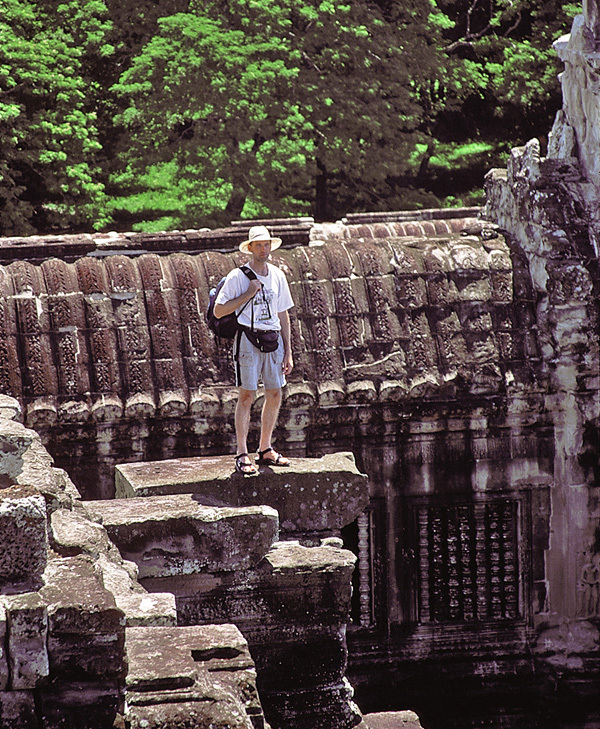 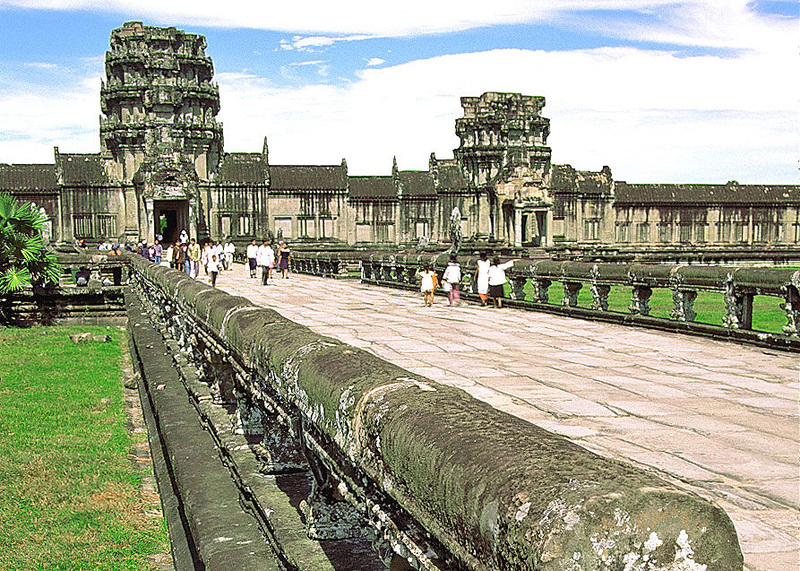 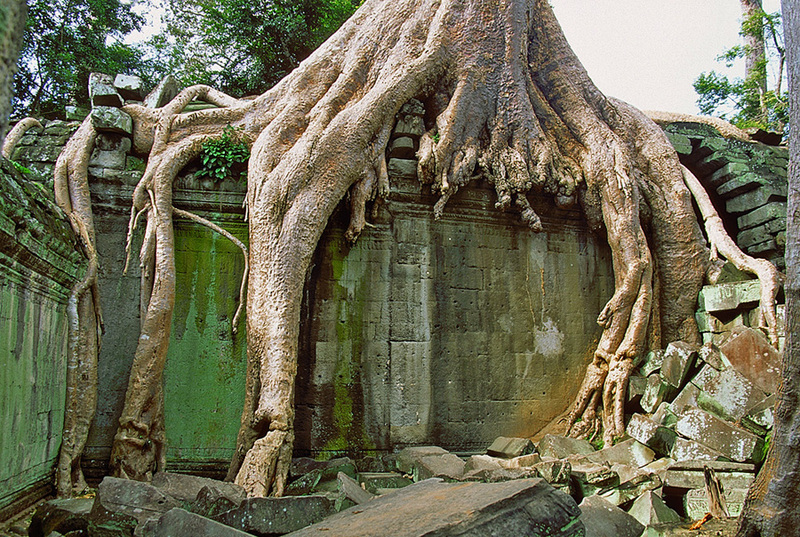 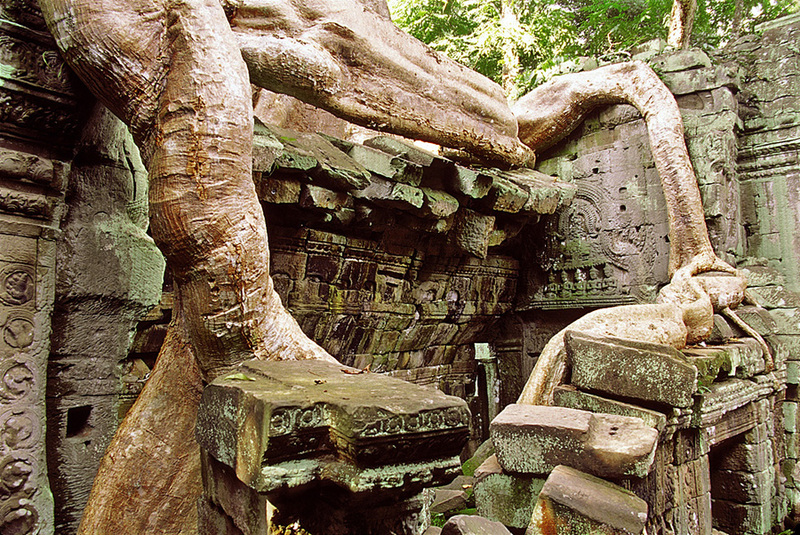 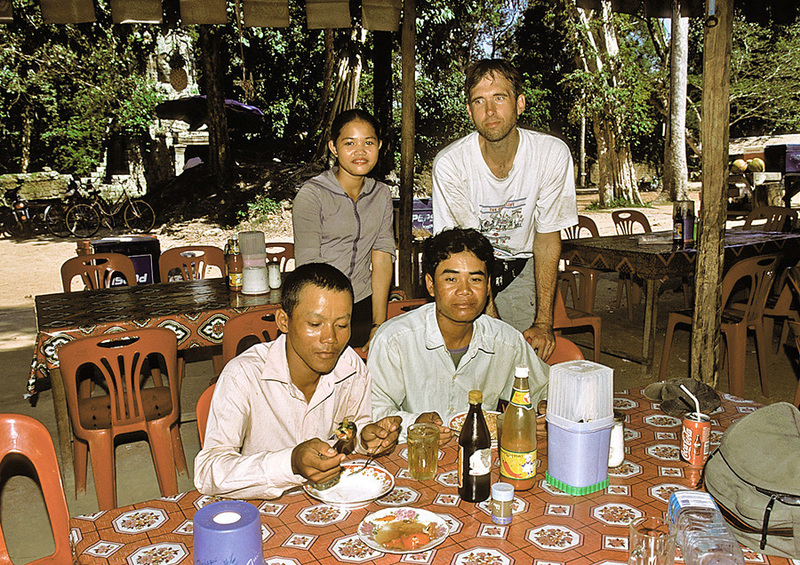 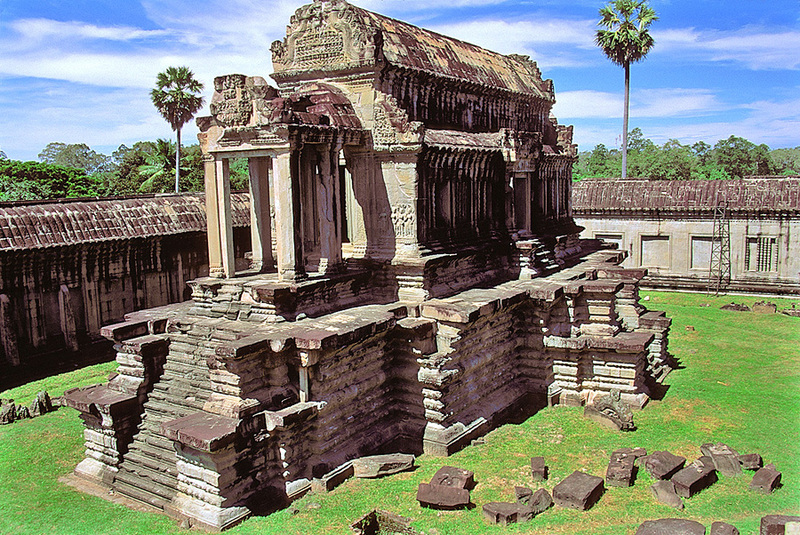 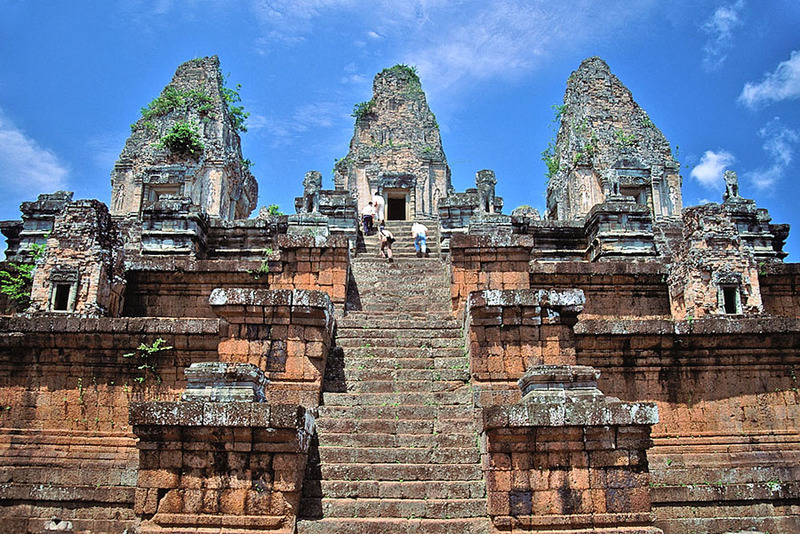 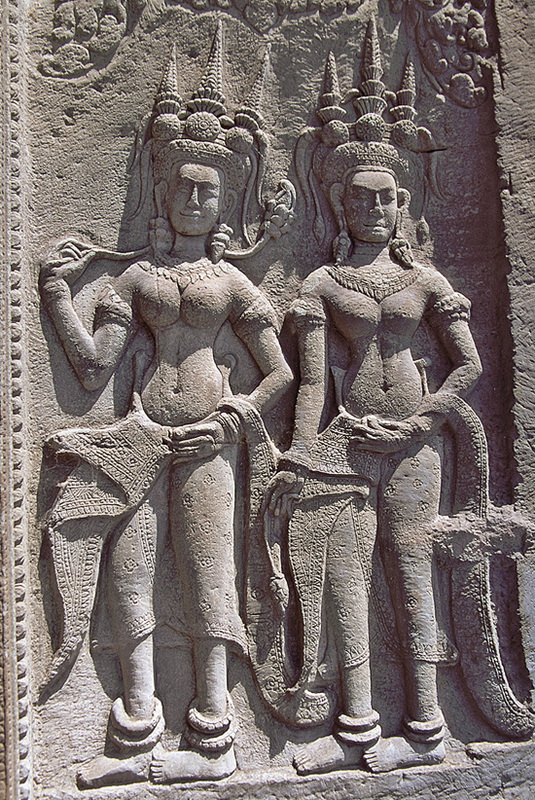 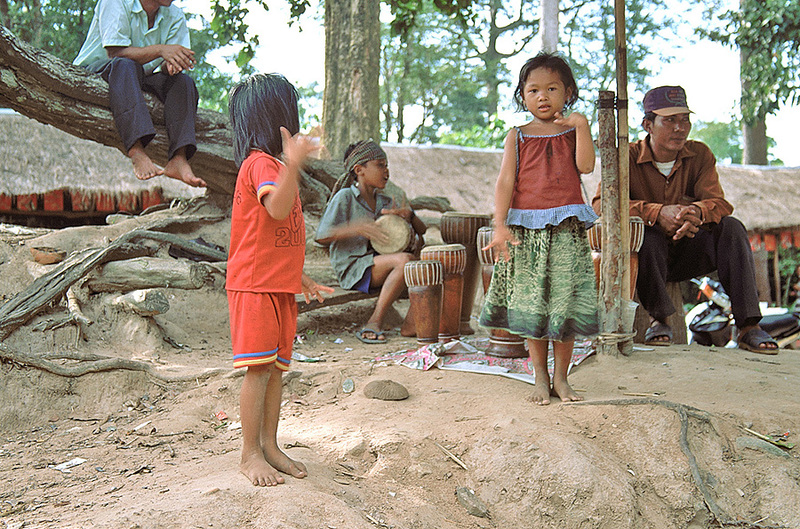 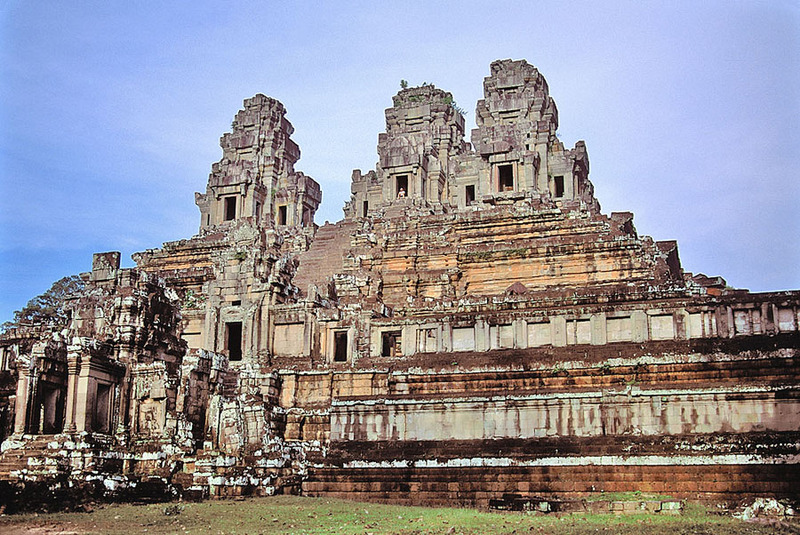 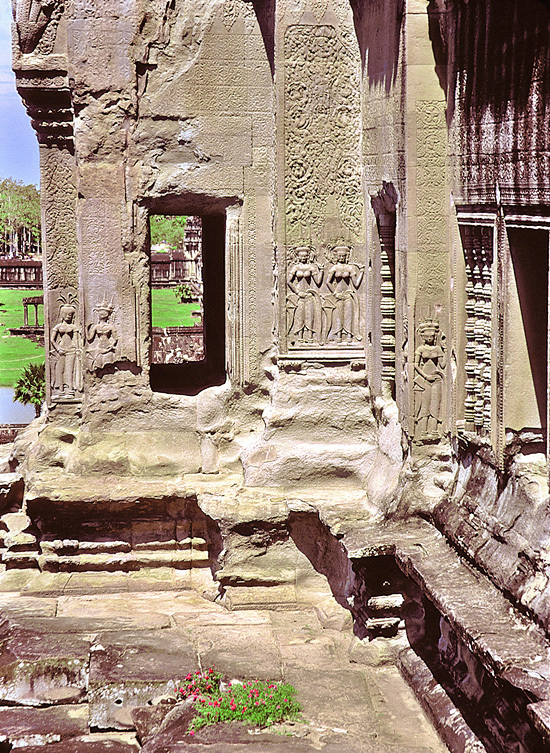 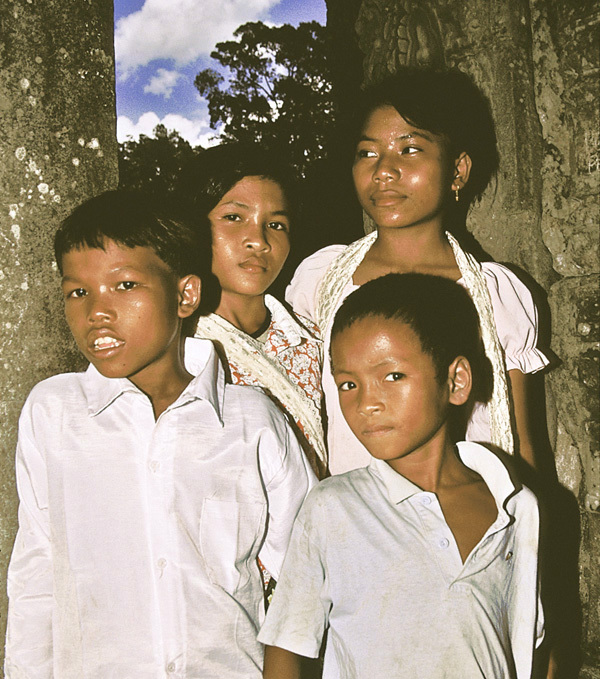 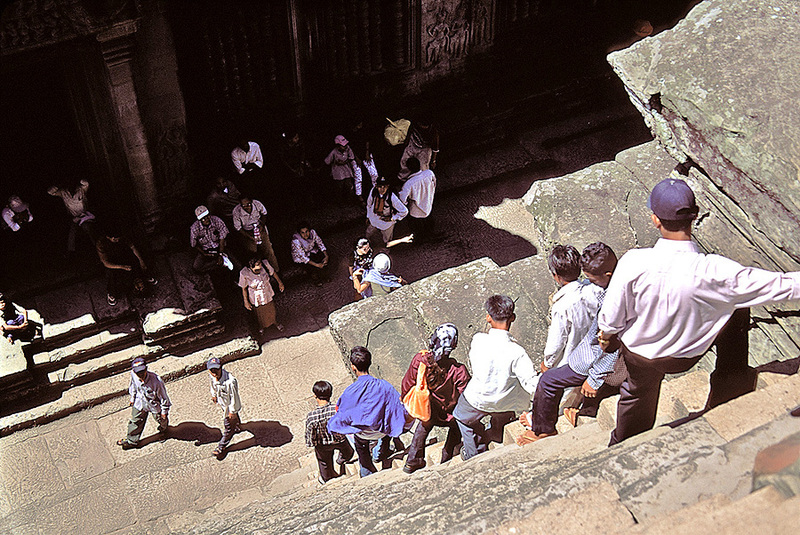 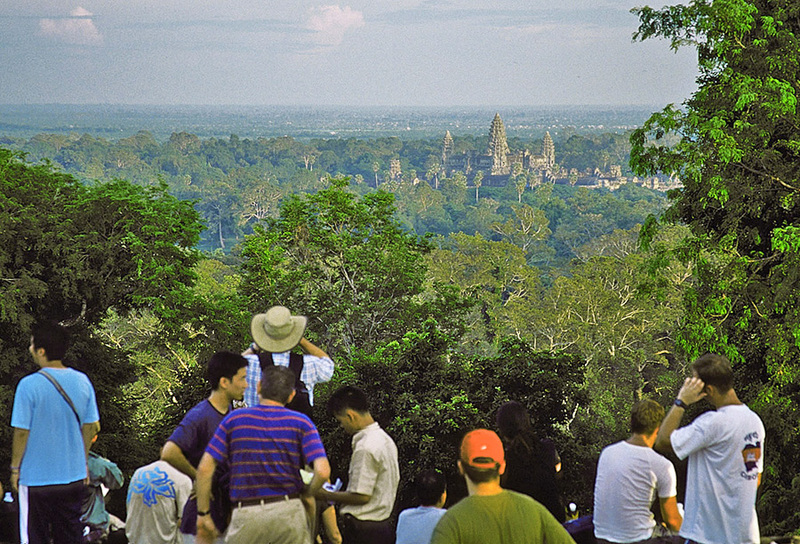 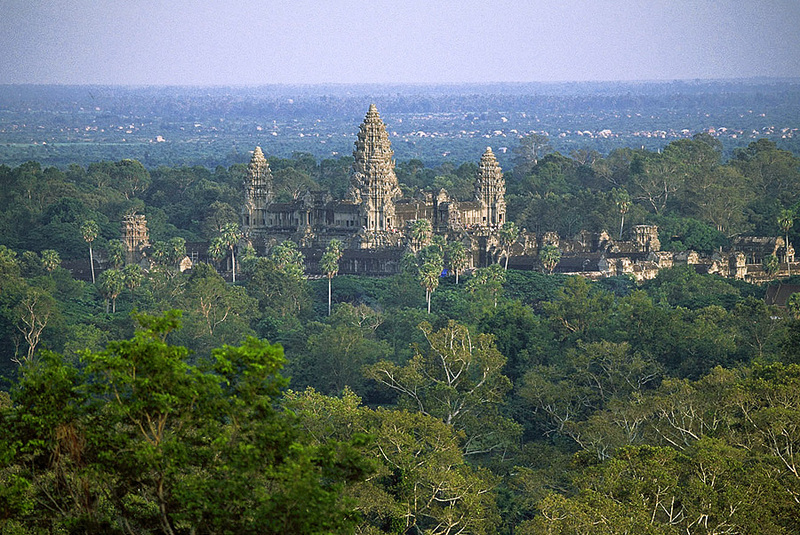 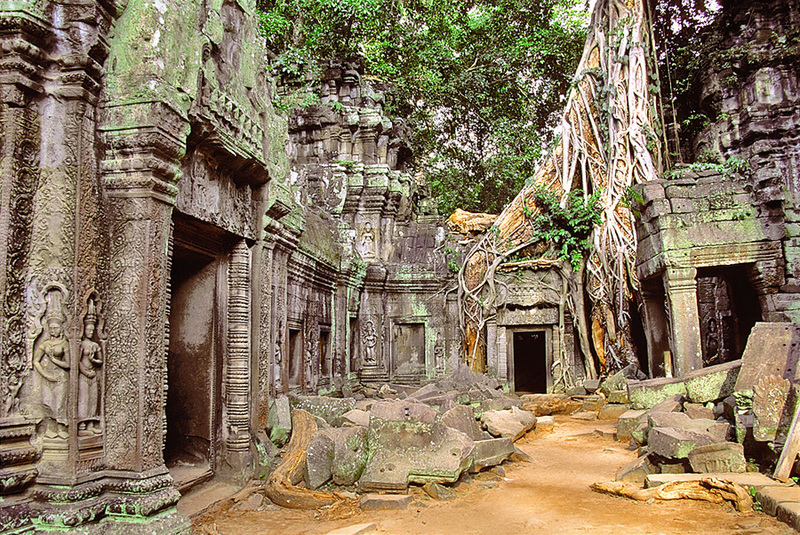 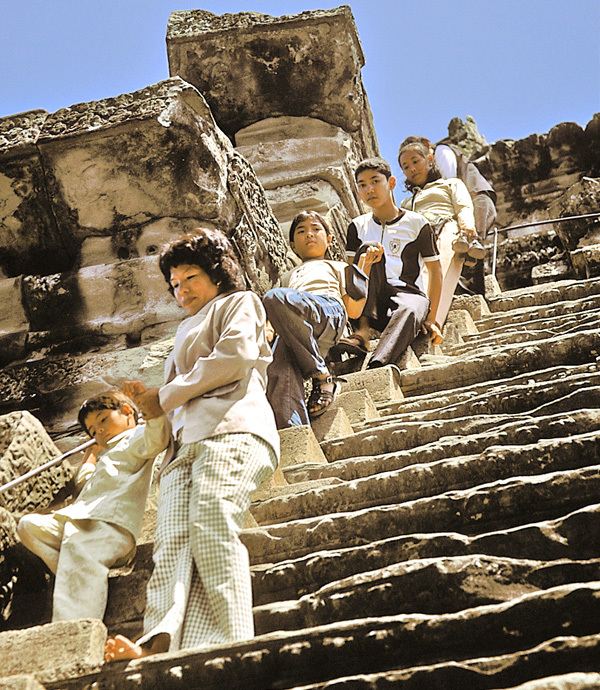 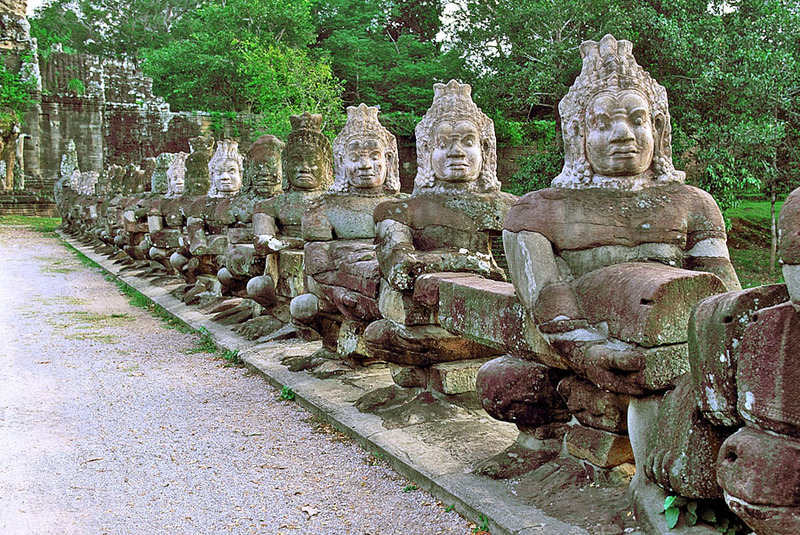 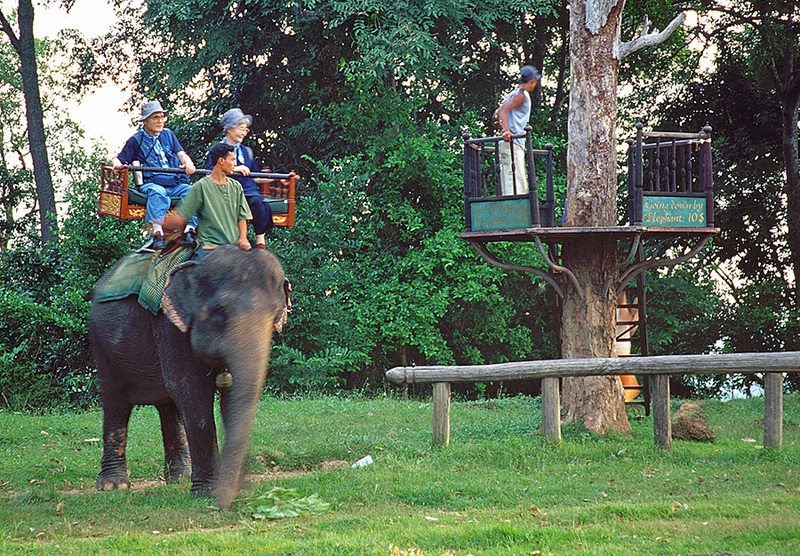 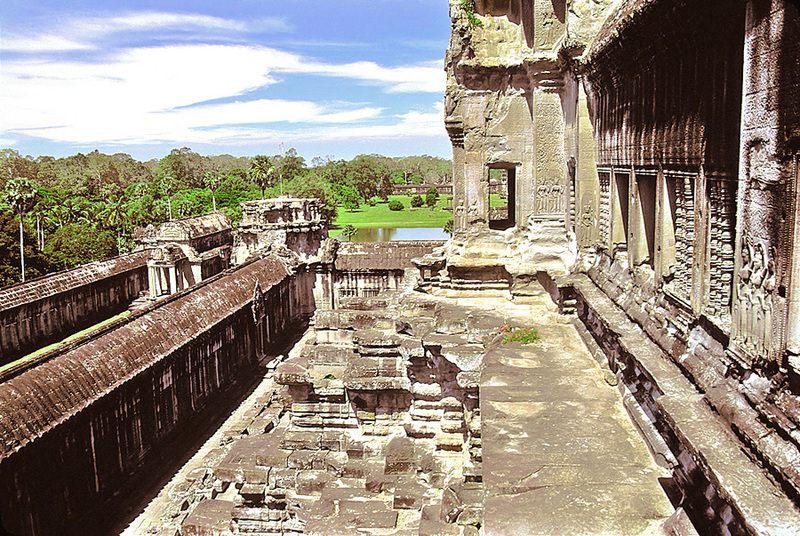 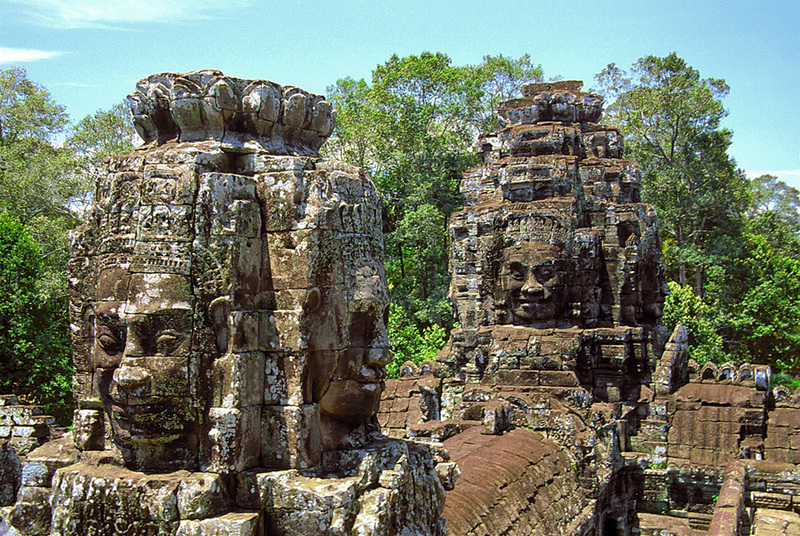 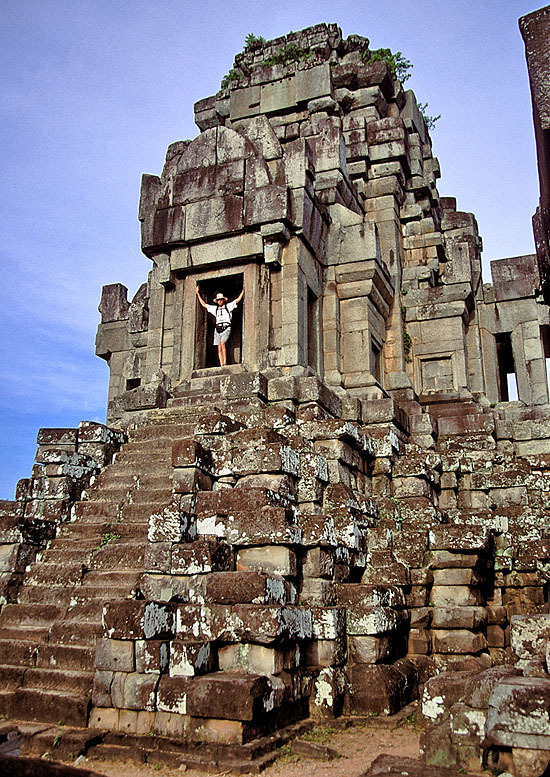 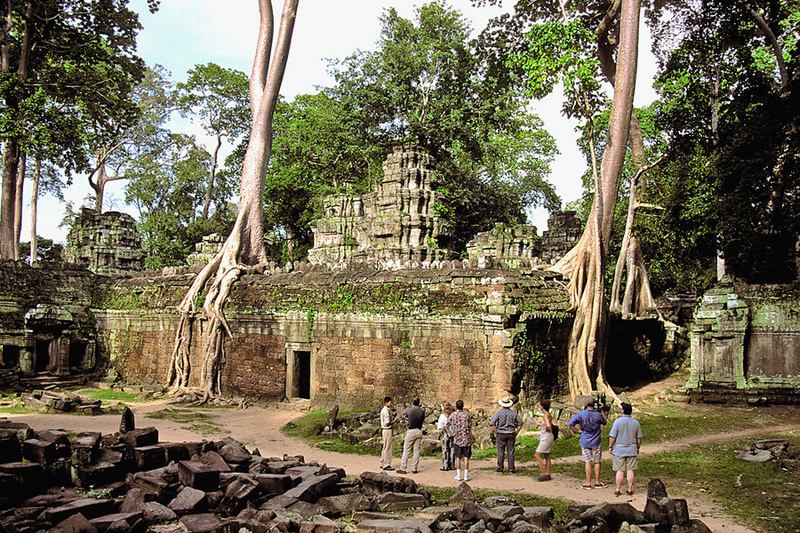 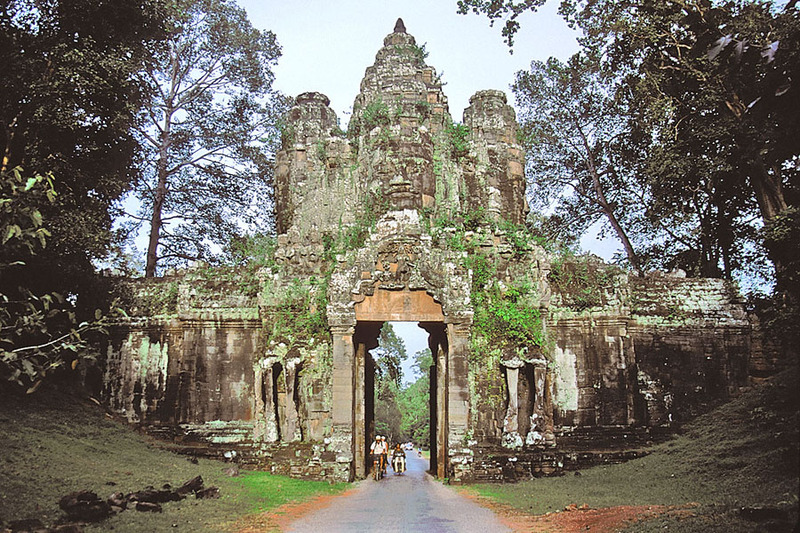 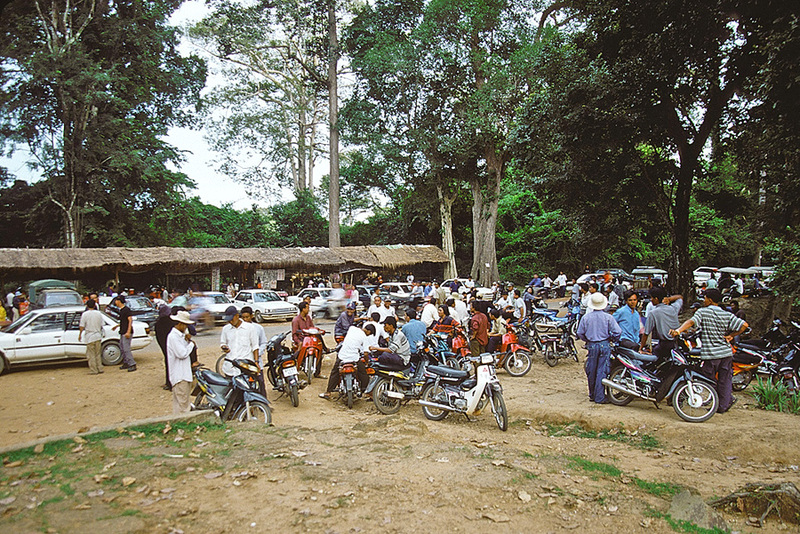 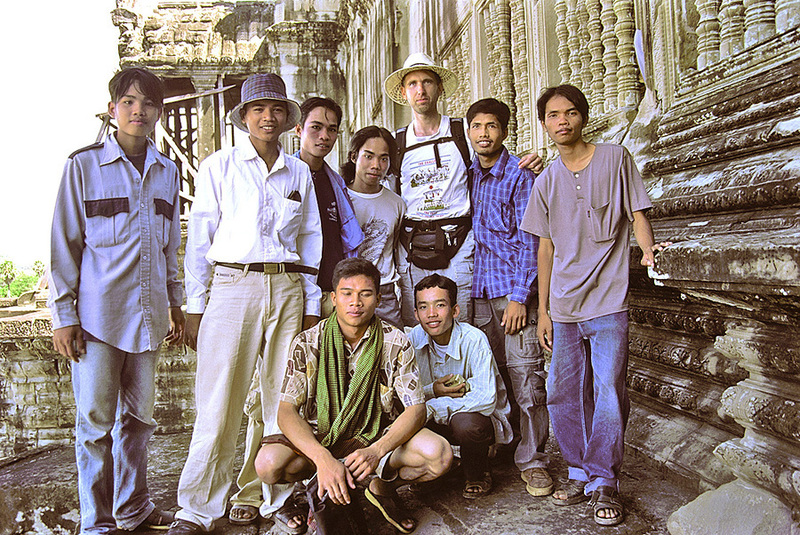 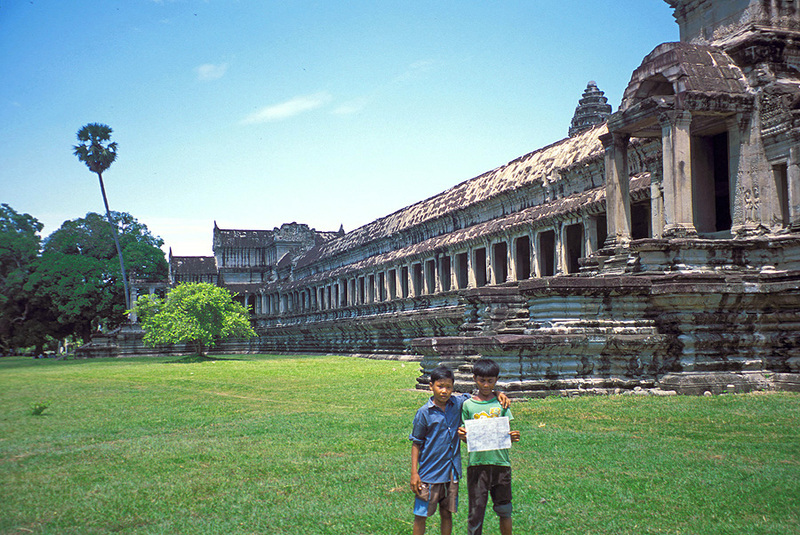 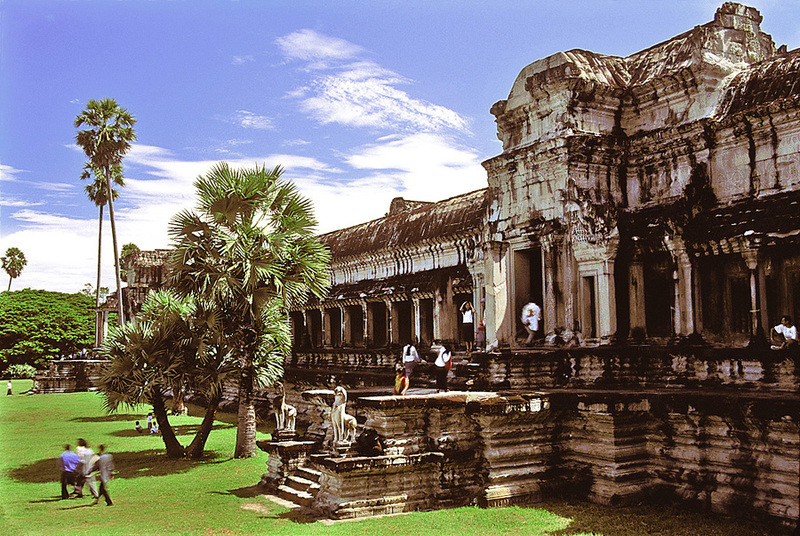 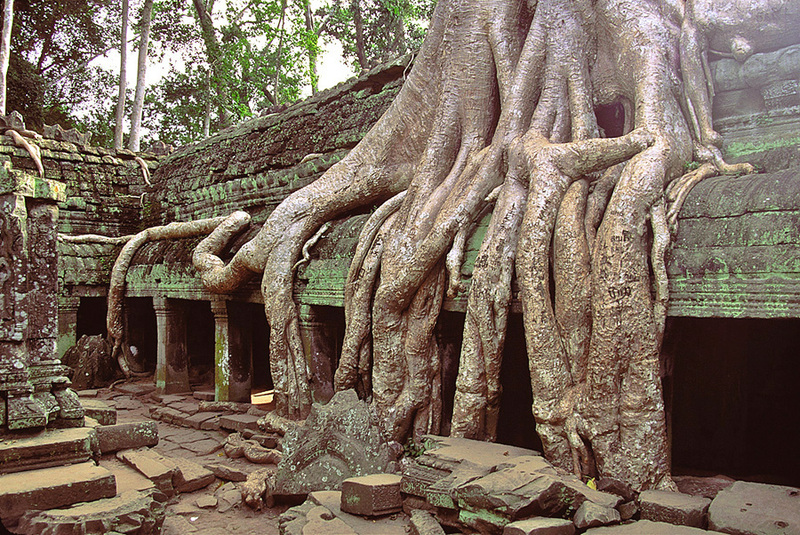 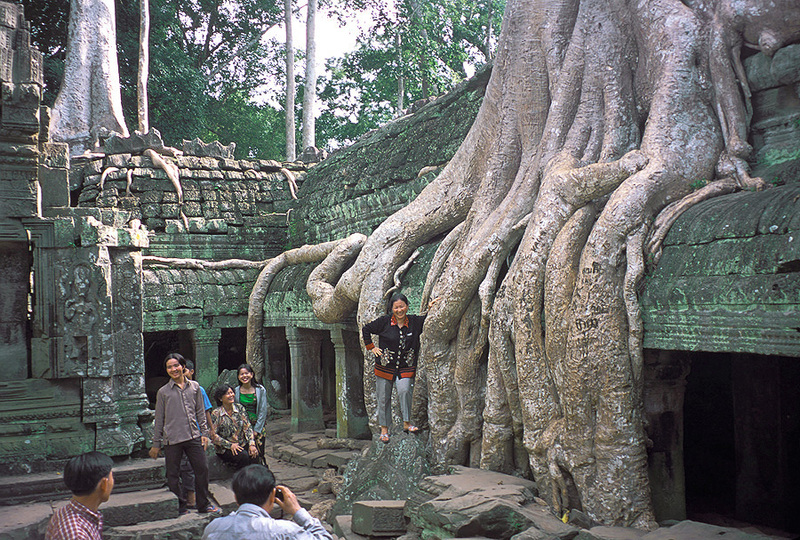 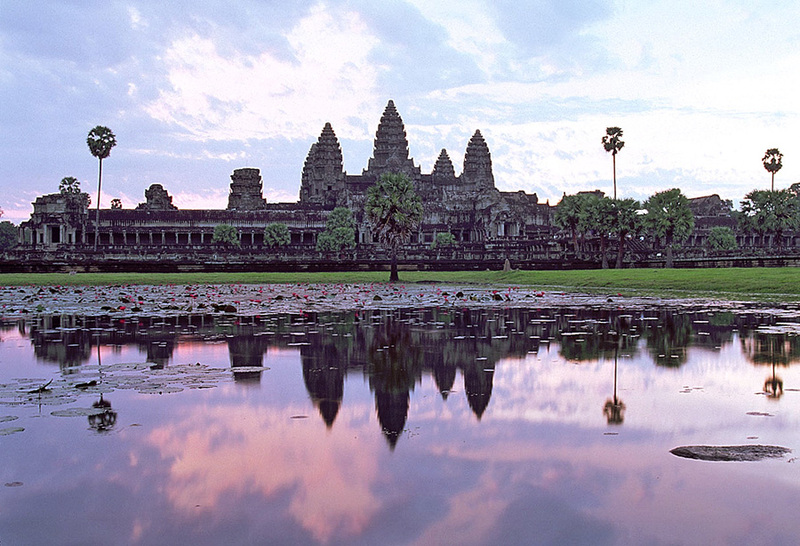 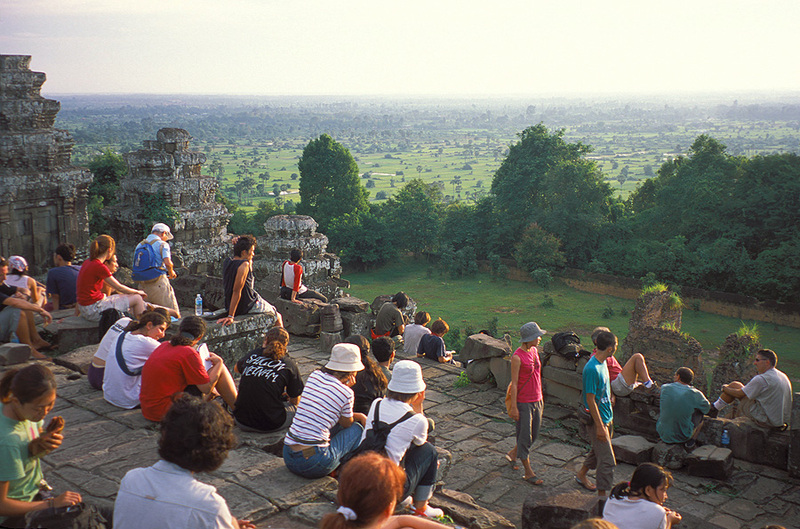 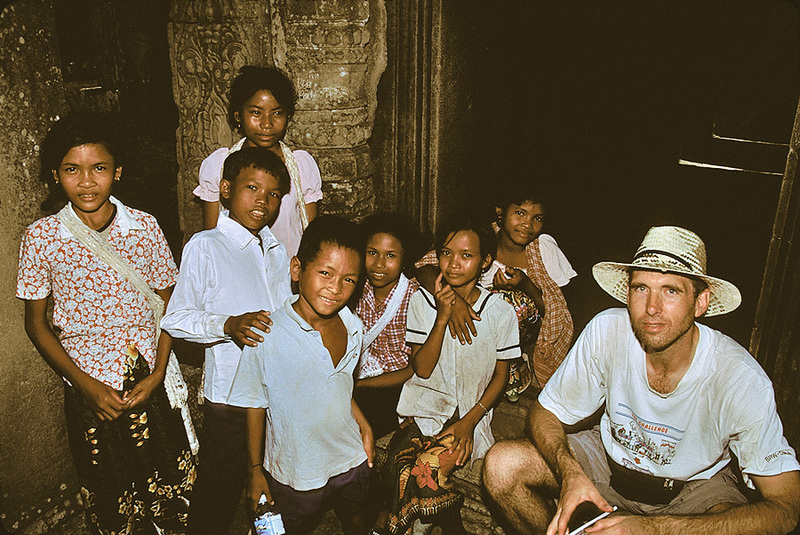 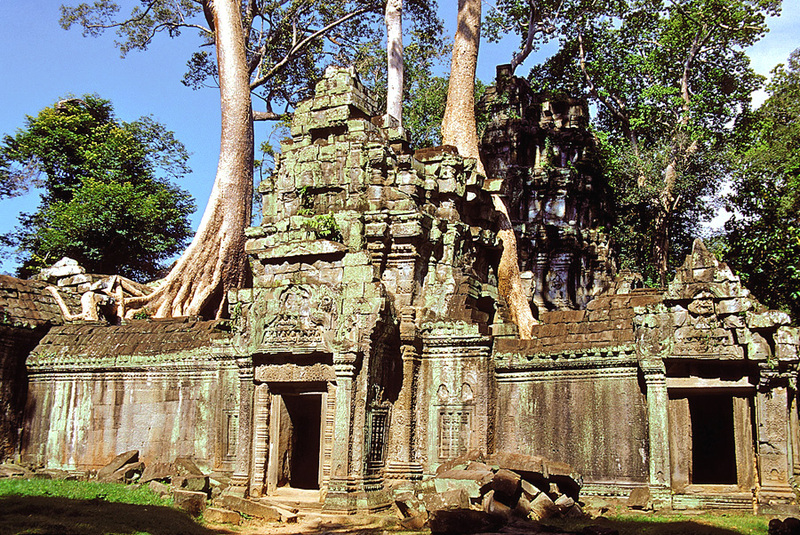 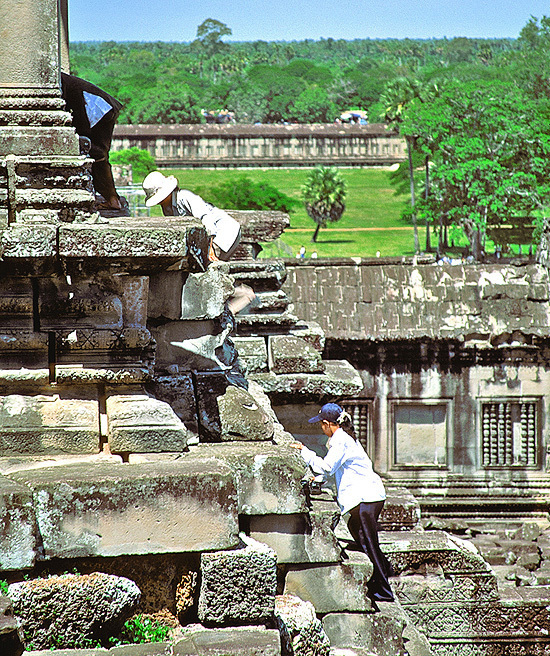 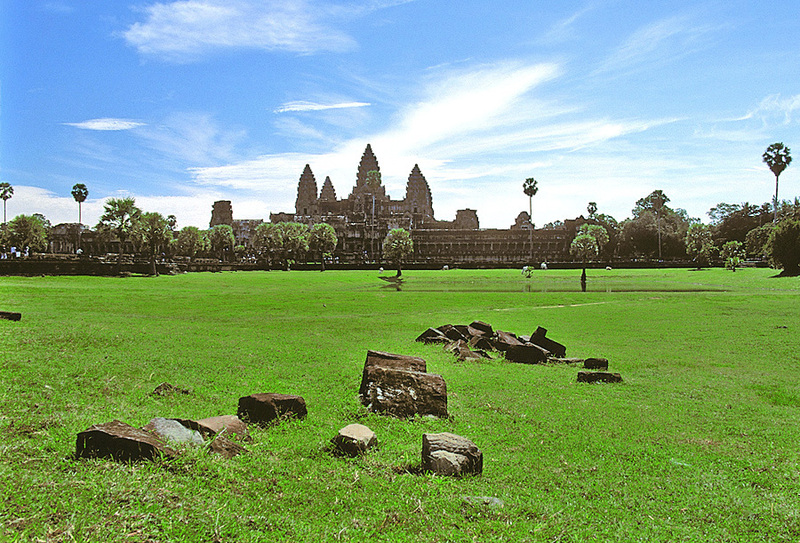 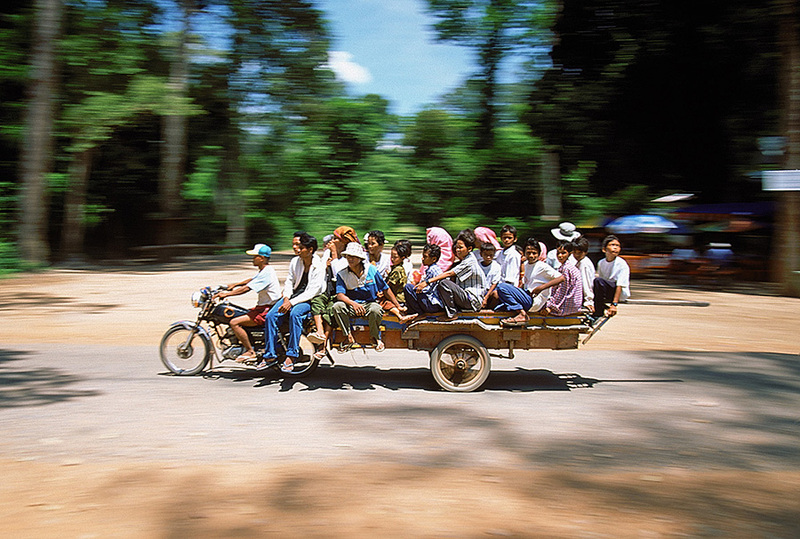 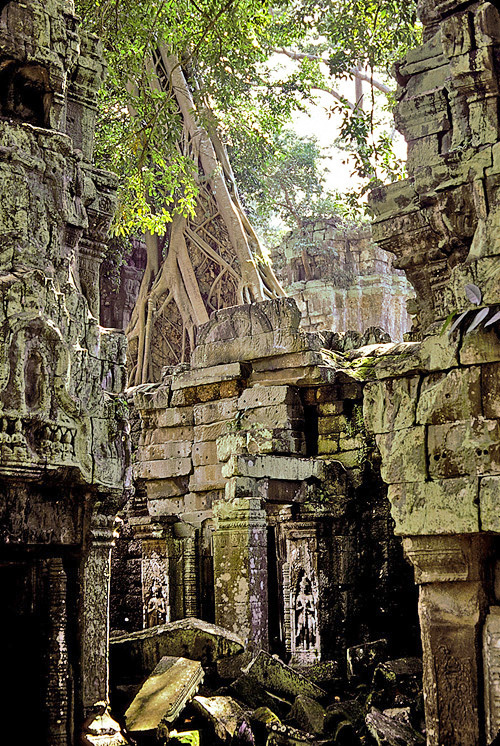 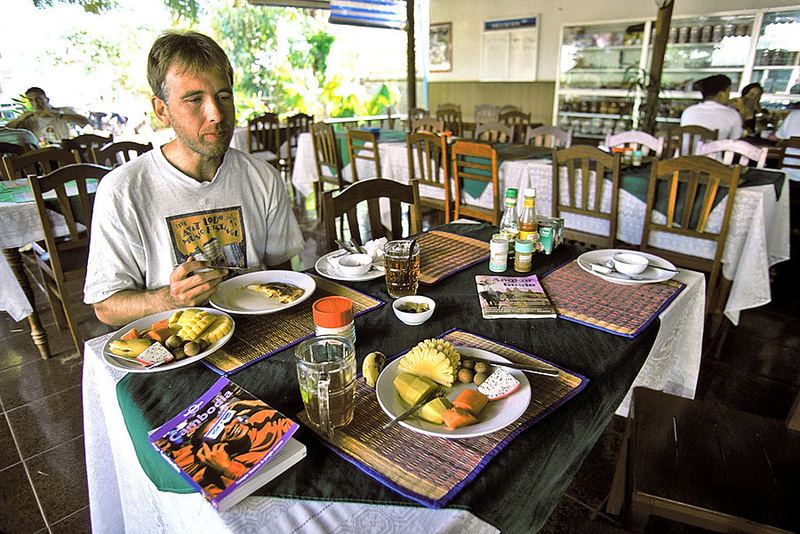 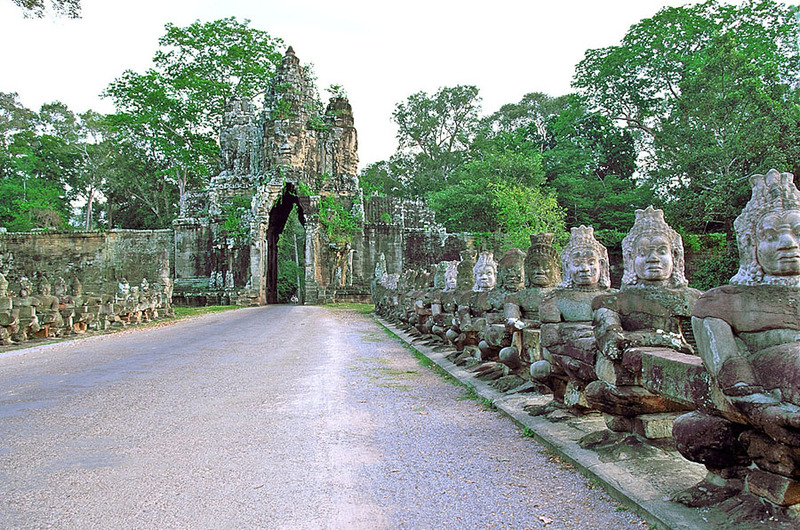 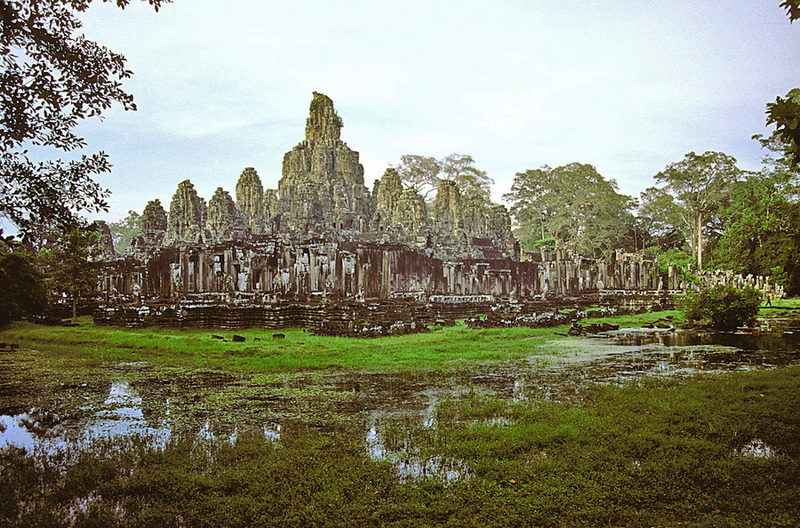 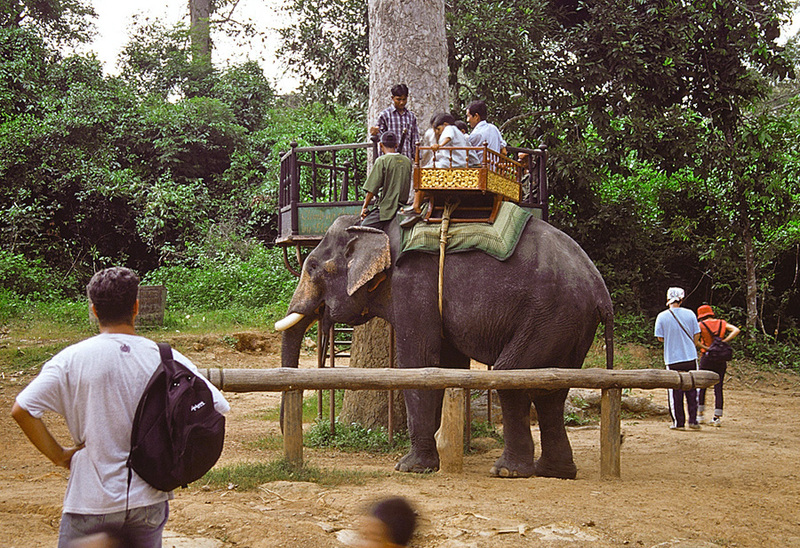 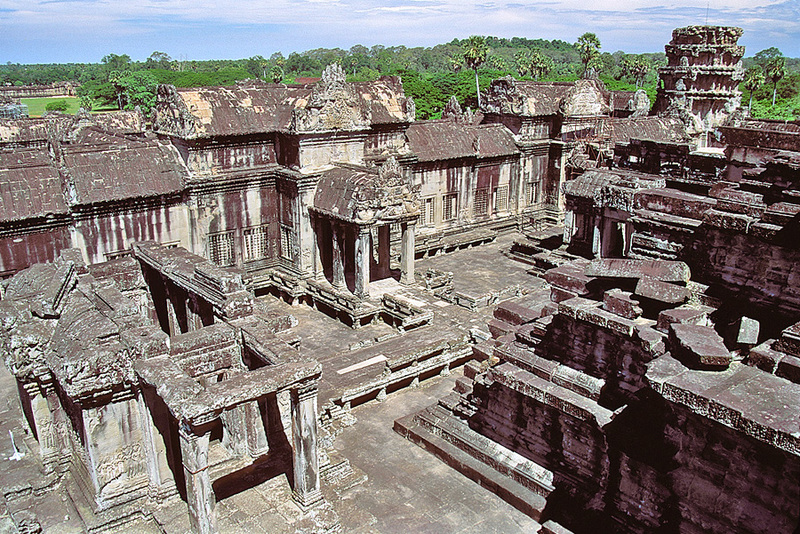 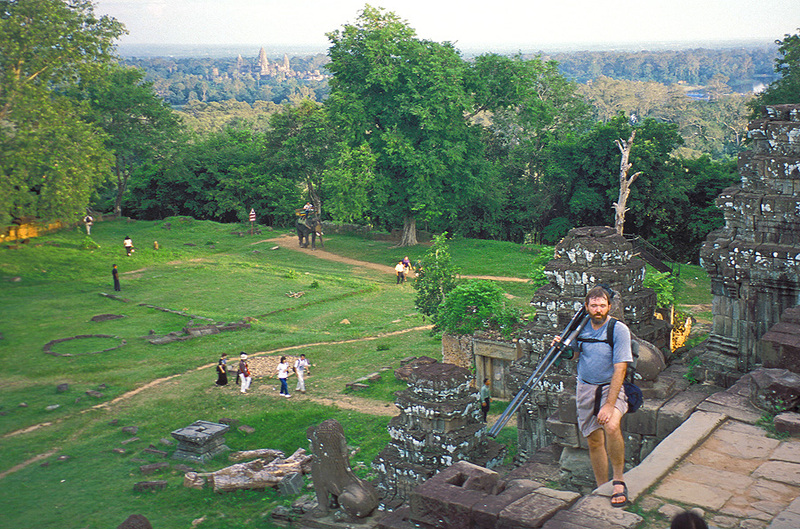 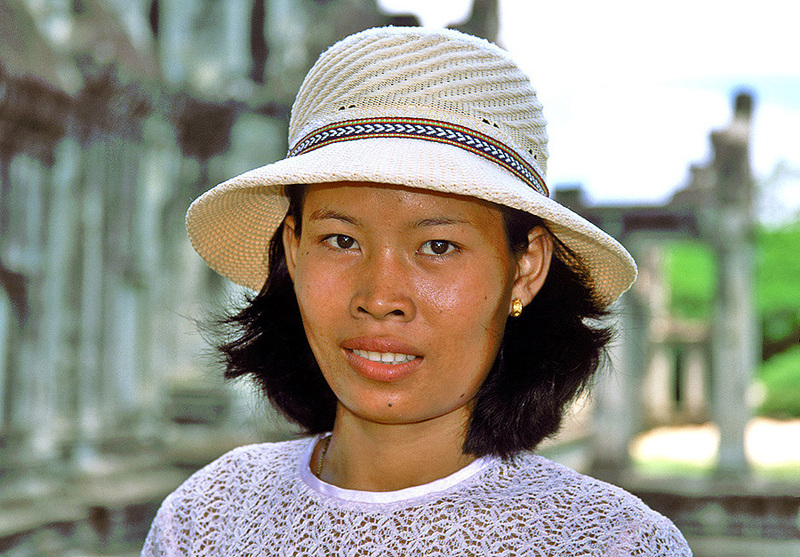 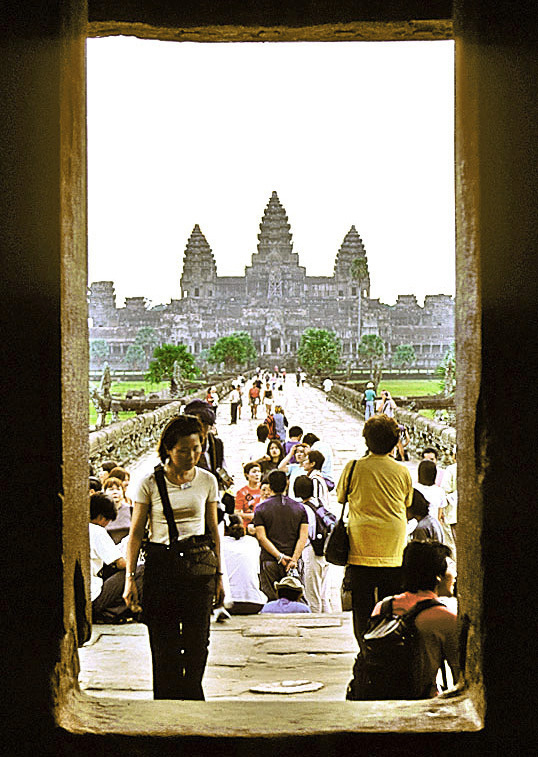 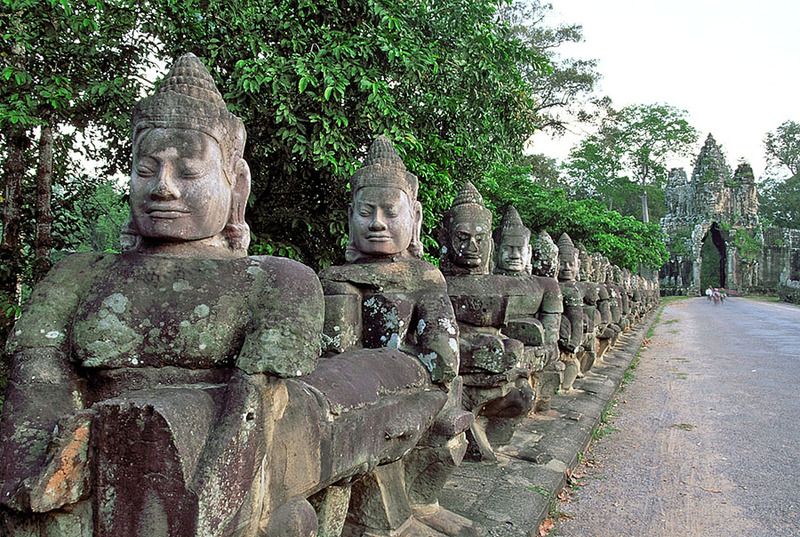 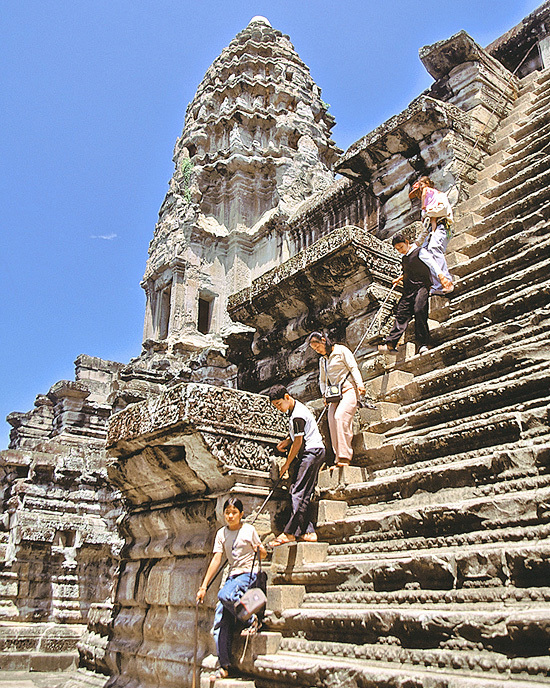 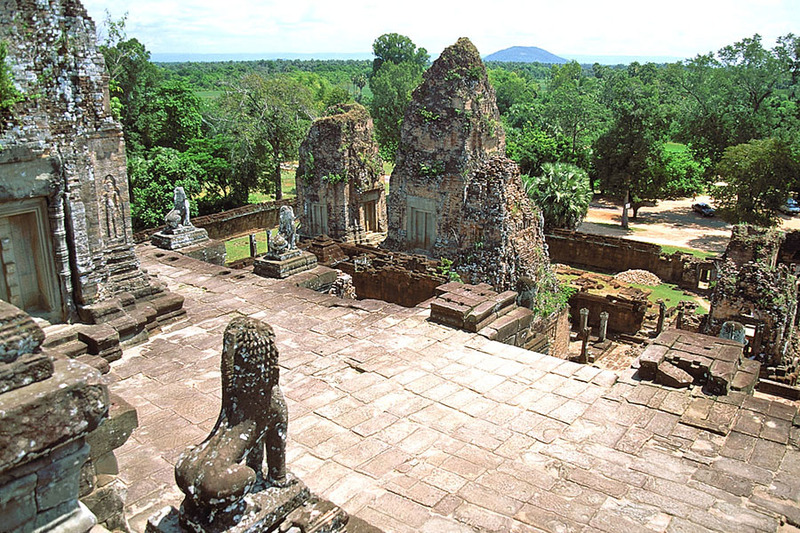 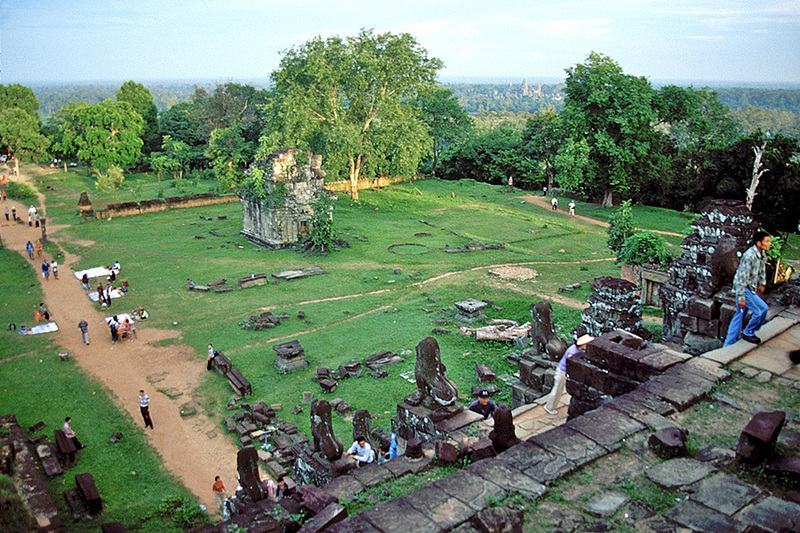 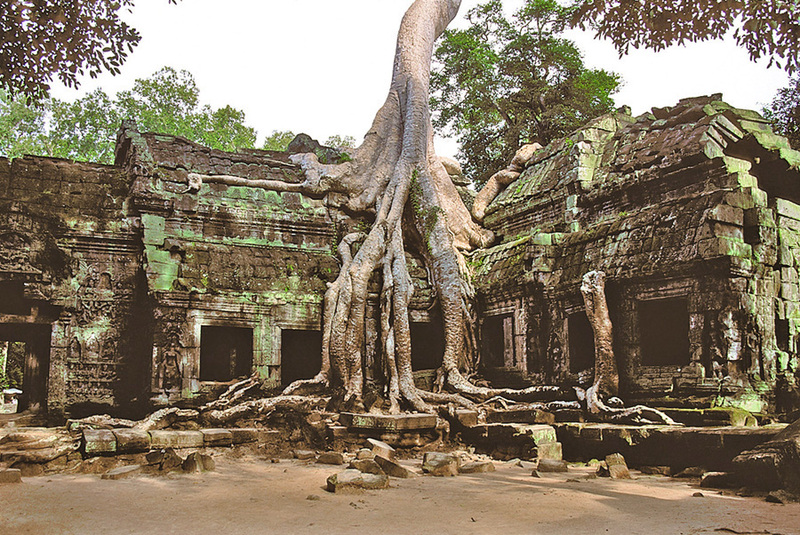 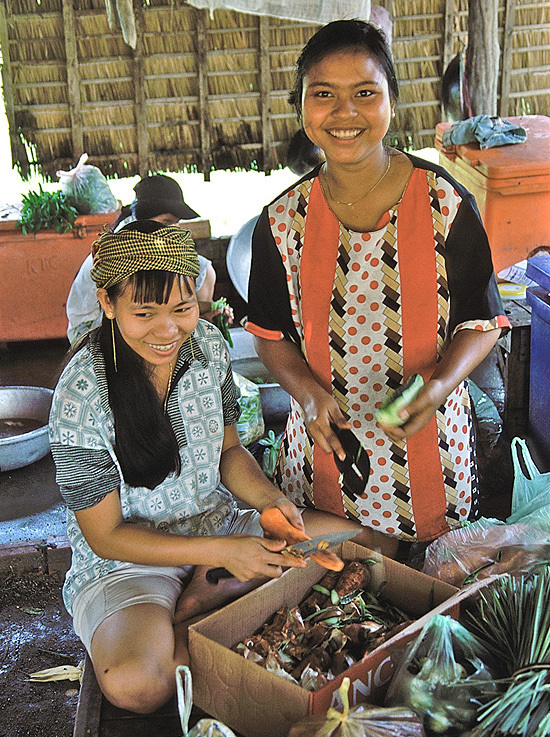 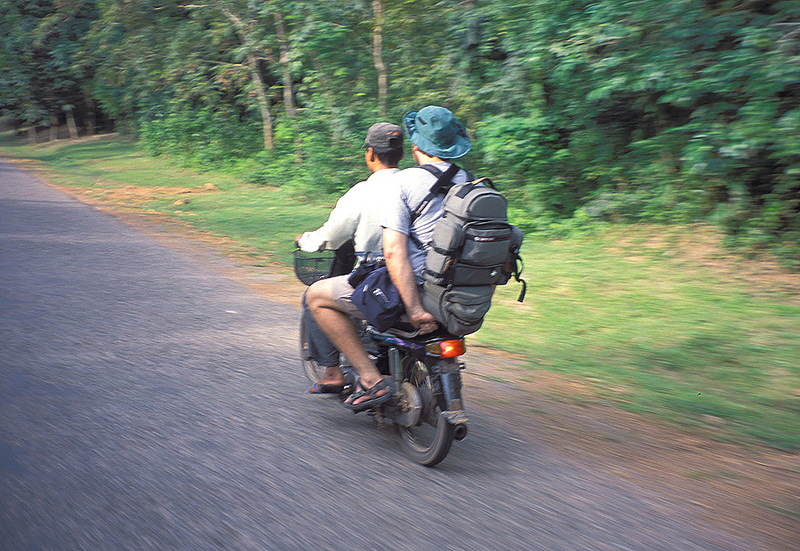 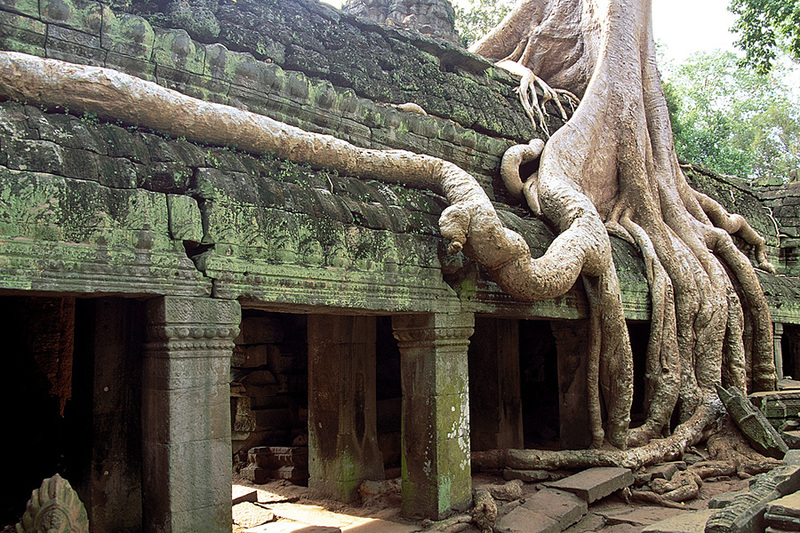 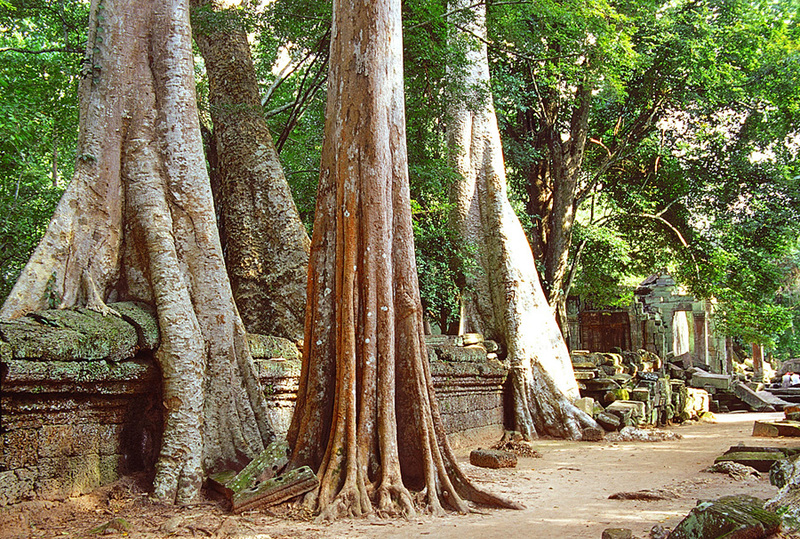 Siem Reap is the travel hub for visitors exploring the amazing array of ruins that include Angkor Wat. 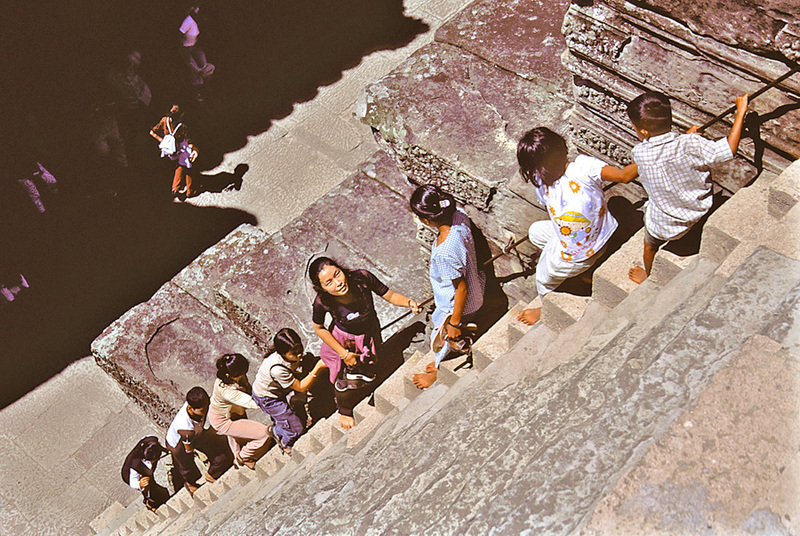 As I said, dangerously steep!